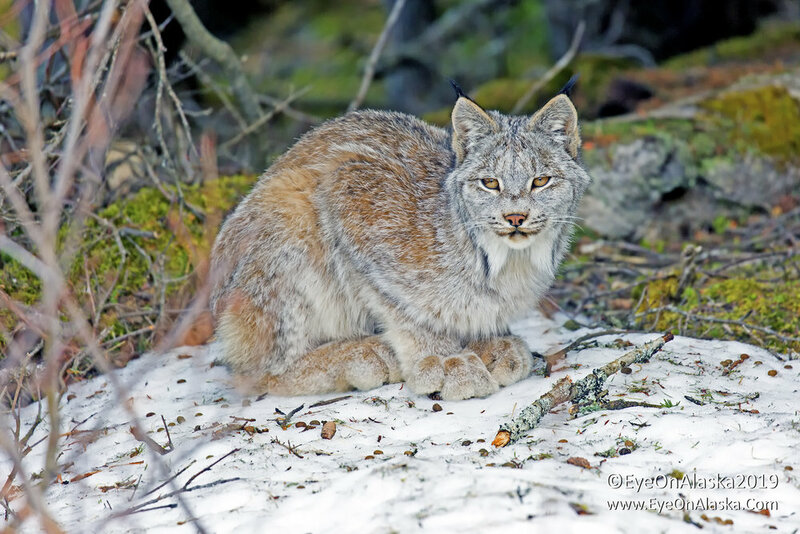 Young Lynx sunning in the backyard. 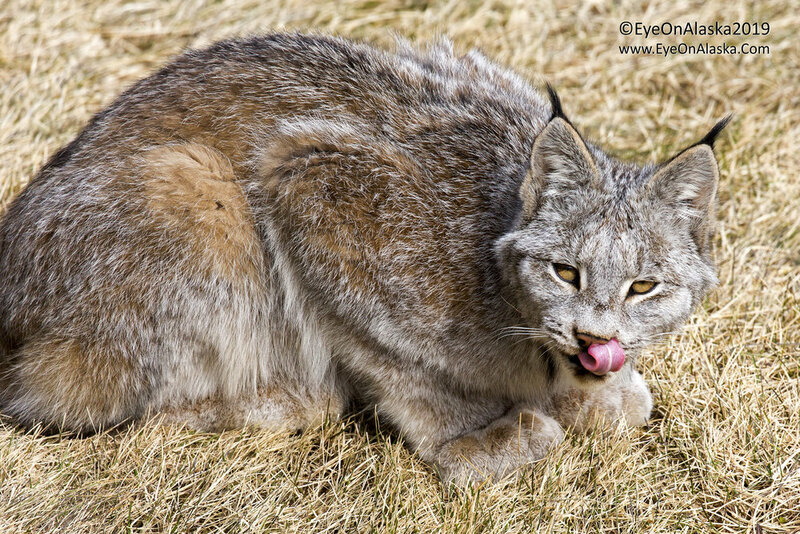 It’s not every day you have a Canada Lynx soaking up the warmth of the Spring sun in your backyard! This young one was napping in the grass for quite awhile, then casually headed back into the woods behind the house. Pretty cool.